Part of The Flavel Young Artist Platform. 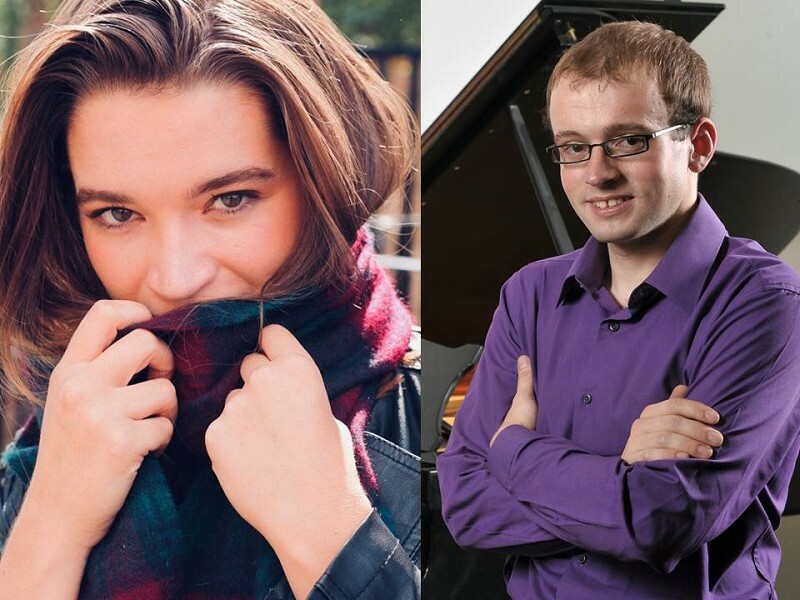 Devon born mezzo soprano, Katie Roberts and pianist, Alex Wilson will be returning to the Flavel. Together they will bring a wide range of repertoire spanning from Mozart to Britten and beyond. Katie has experience in performing both opera and musical theatre and constantly aims to broaden her horizons with the repertoire she sings. Alex has performed across Britain and Europe, in venues including the Wigmore Hall and the Rachmaninov Hall in Moscow.